I submitted a 140 character story to Miniature Stories/140story today. To my surprise mine was selected and published onto their site. What do you think my story is about? 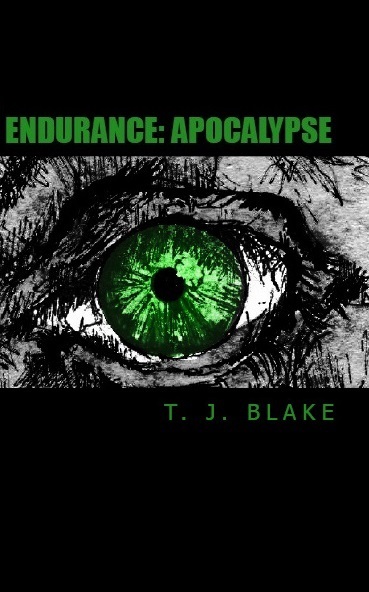 Positive Reviews for Endurance: Apocalypse! 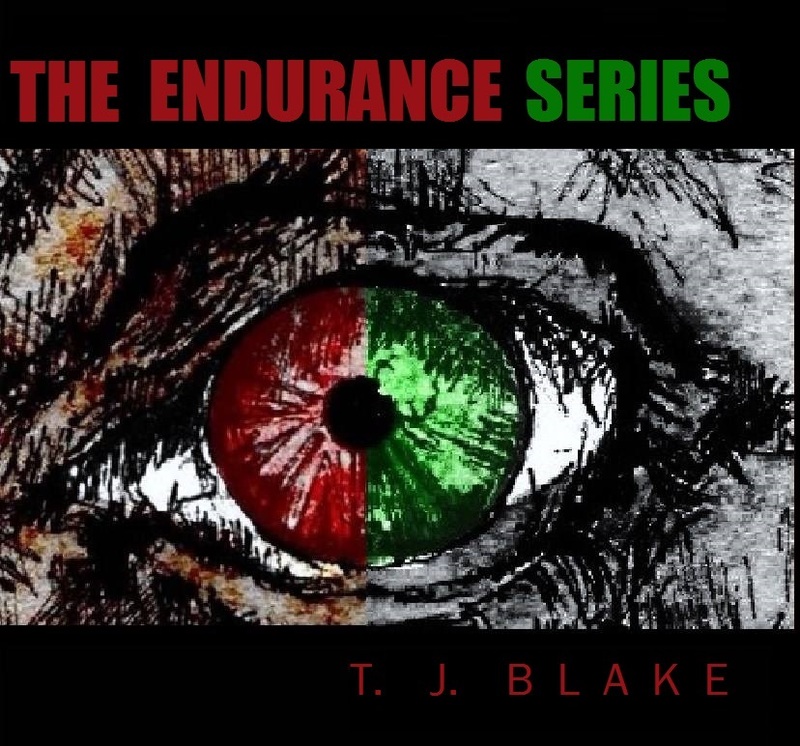 I am very happy with my two latest reviews for my third novel and second book of the Endurance Series Endurance: Apocalypse! I submitted an article to ‘World Study Travels’ called ‘To go abroad or not…’ in which I speak about my opinion and experiences of travelling abroad and my holidays in the UK. Happy New Year everyone! I hope you had a brilliant night and have an even better 2015!